OETA has announced that PBS, with National Geographic as its international broadcast partner, has commissioned a new six-part science series. 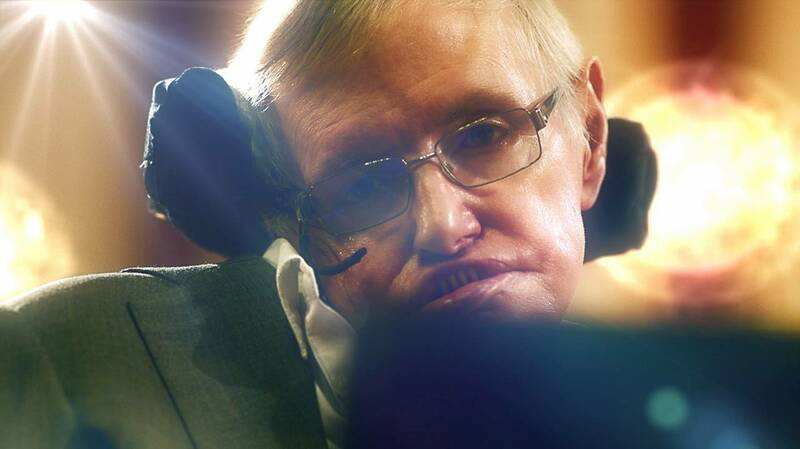 GENIUS BY STEPHEN HAWKING, from production company Bigger Bang, will be presented and narrated by renowned theoretical physicist Prof. Stephen Hawking. In each episode, a different group of ordinary people will be challenged to think like the greatest scientific minds in history in order to solve some of humanity’s most enduring questions. GENIUS will air on OETA beginning Wednesdays, May 18-June 1, 2016, at 8 p.m. CT, and internationally on National Geographic Channel.